The Best of Italy - 12 Things You Must Do! Italy is not only about old buildings and museums. There are some rather less obvious pleasure that are the cherry on top of any visit to Italy. We've listed 12 that are important to us. Have you any to add? It would be great if you could leave a Facebook comment at the bottom of the page. 1) Eating an endless outdoor summer lunch on the lawns of an Italian country house, with family and friends. One of those lunches that runs into evening while the kids run around playing under the trees and everybody talks at once. 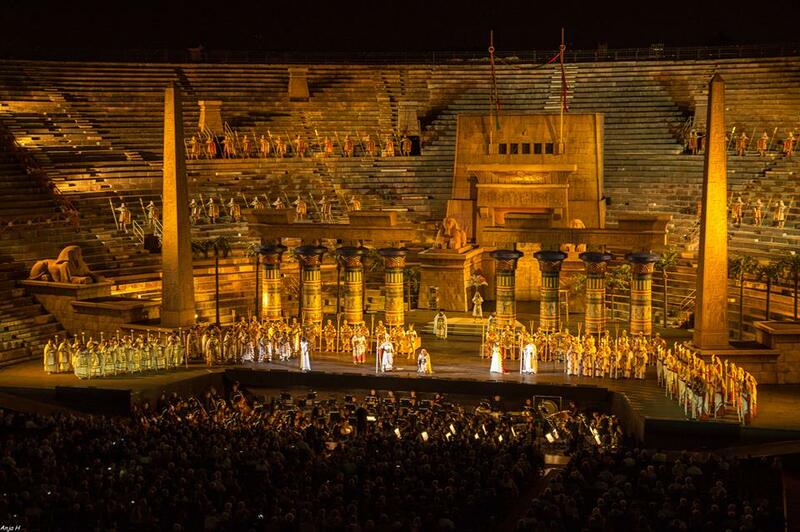 2) Enjoying Opera under the stars at the Roman Arena in Verona. 3) Dinner at a tiny restaurant in a marvelous hilltop village (like Neive in the photo above). Followed by an after dinner passeggiata (walk) along cobble stone streets and through bustling piazzas filled with laughter and Italian's enjoying the dolce vita with friends and family. 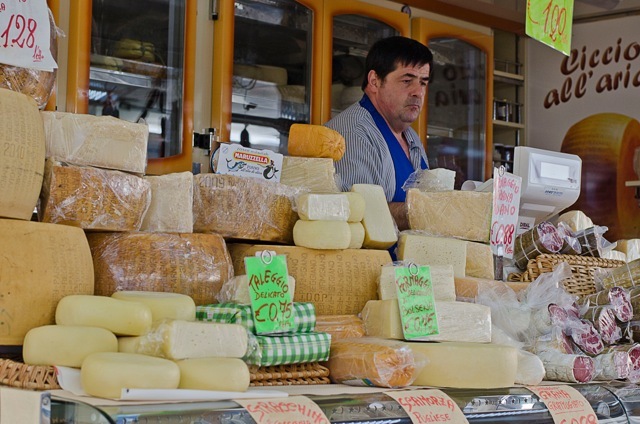 4) The food markets in Italy, especially those in Turin (see my shopping guide here). The market in Corso Racconigi, which is mentioned in that article, is a favorite of mine. 5) Italians, their love of life and the passionate way they live it. 6) Romance, in this Italy really is number one. 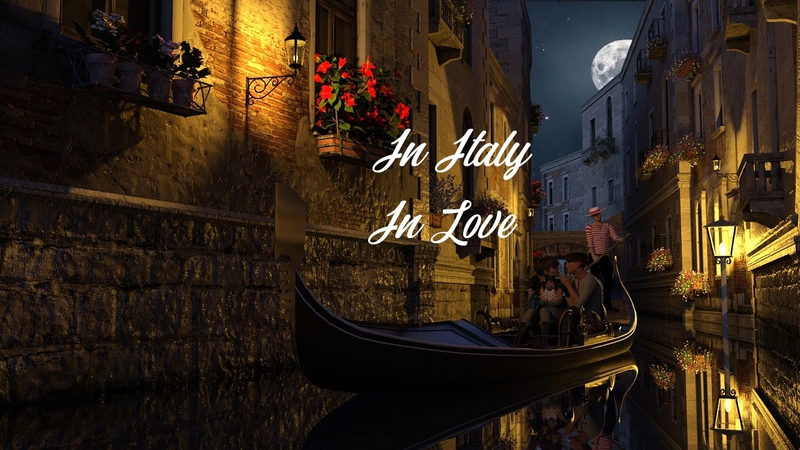 Everything about Italy seems to have been designed as the setting for your personal love story. If you've ever taken a gondola ride, with the one you love, under the moonlight I know you'll agree. 7) Pasta of all types and especially agnolotti (a type of ravioli) which I love in a rich wild boar broth accompanied by a bottle of full bodied Barolo wine. I'm getting hungry already! 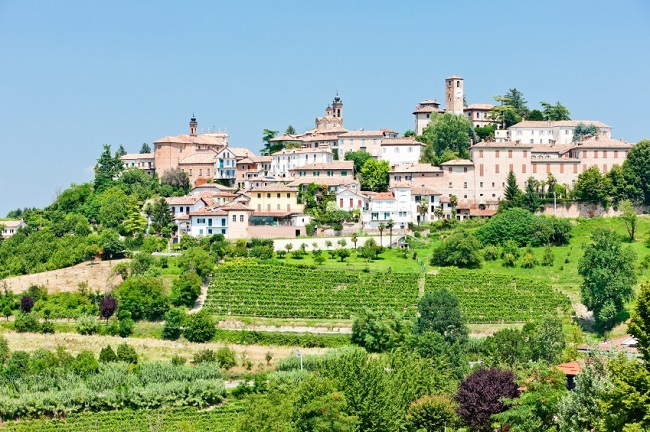 8) Sitting outside an old farmhouse in the Langhe wine region or in Tuscany with a great wine to hand, while the sun slowly slips below the vineyard covered hills. 9) Seafood, white wine and olives enjoyed on a summer afternoon in a Ligurian town like Porto Fino, Finale Ligure, Corniglia in the Cinque Terre or any one of the less well known Ligurian towns. The Amalfi Coast is a good option too. 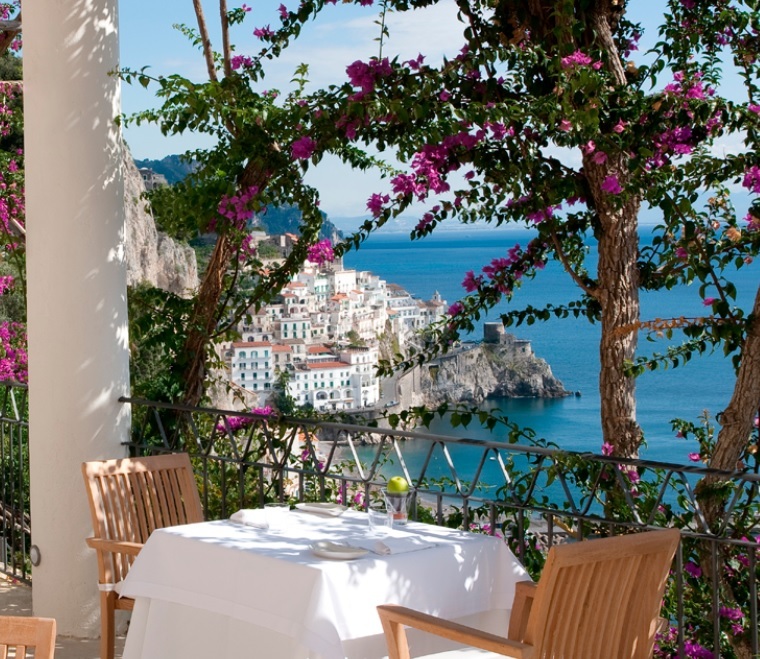 Best is to enjoy it on a terrace high above the sea like the one at the ﻿Grand Hotel Convento di Amalfi. 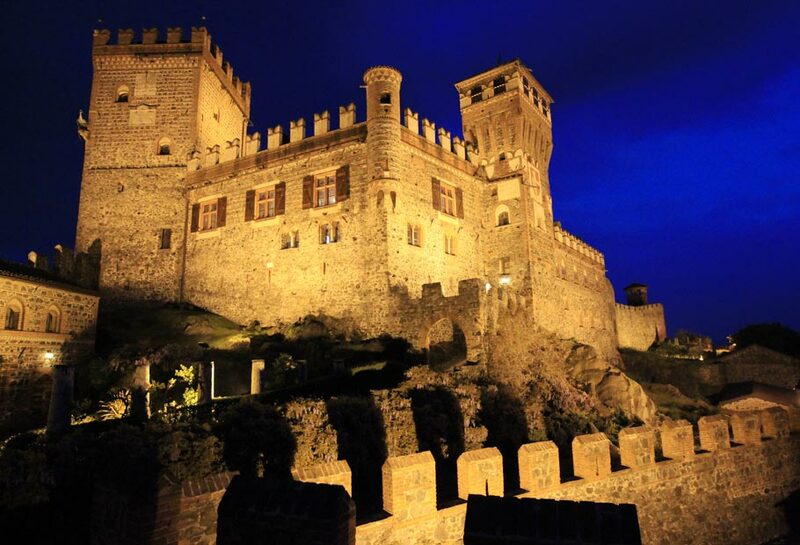 10) Spending the night in an Italian castle, for romance the Pavone Castle is hard to beat. 11) The language, the most beautiful in the world, although French is a pretty close second it lacks the passion of Italian. Even better is the fact that Italian is easy to learn. 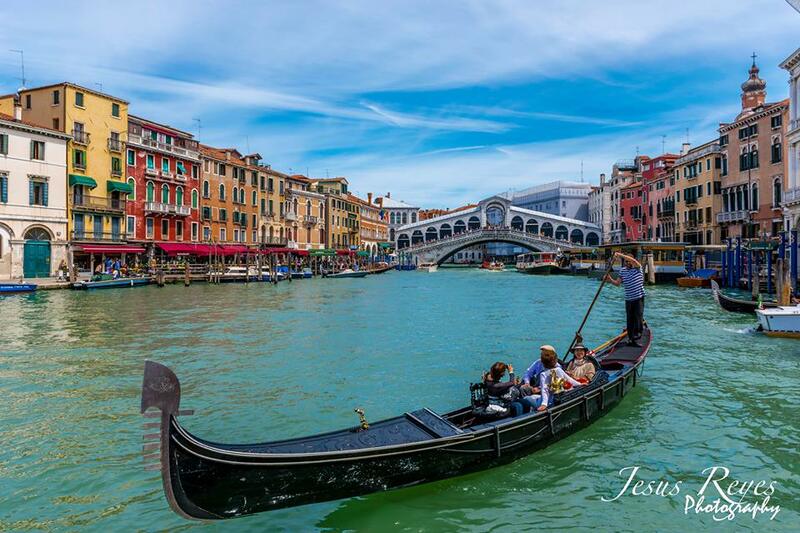 12) Cliched and expensive it may be but a gondola trip in Venice Italy is so quintessentially Italian and so much a part of Venice that it really can't be avoided! Combine it with a serenade and a kiss under the Bridge of Sighs at sunset (ensuring eternal love) and you'll be set for life! Is it a place, the food or something else, what makes Italy so wonderful for you?